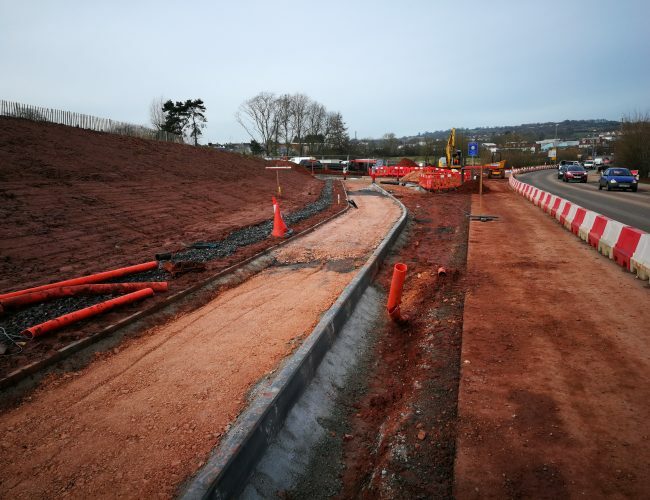 Construction of highways works and urban re-generation projects for public and private clients, including urban and rural cycleways, structures, traffic calming, signals, architectural paving, reconstruction, widening and crossings. 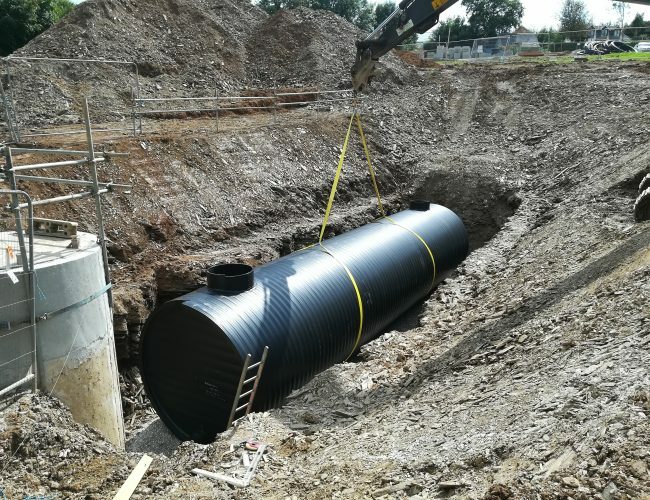 Design and construction of adoptable sewerage and water infrastructure throughout the South West including; pumping stations, large diameter online and offline storage tanks, sewer diversions, sewer requisitions, rising mains, new connections. 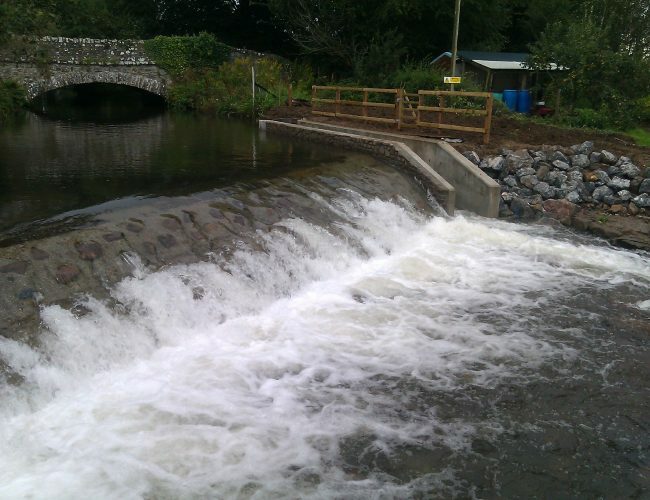 We are currently in our 12th year as a Framework Contractor for the Environment Agency delivering environmentally engineered solutions to both maintain and enhance flood defences, river and coastal structures and improved morphology and biodiversity. 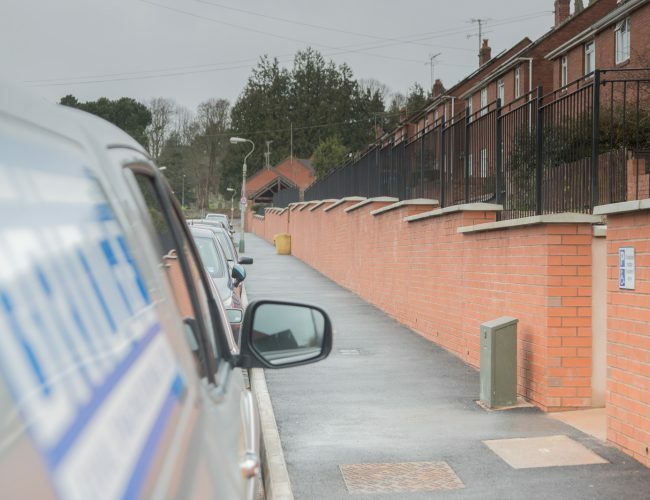 Working with local electricity distribution companies, providing infrastructure for sub-stations, new switchgear buildings and flood defences. 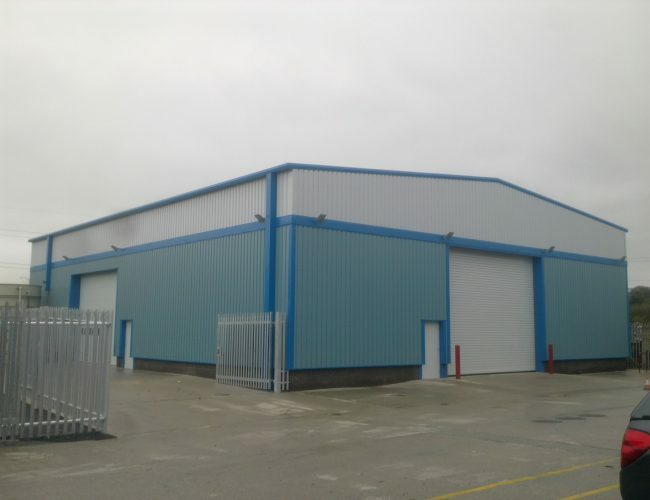 Planning, design and construction of industrial buildings and storage facilities for both public and private clients. Providing value engineered solutions to meet customer requirements. 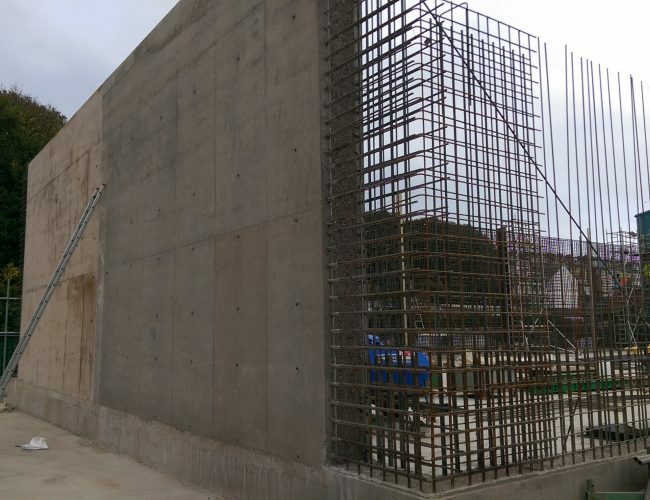 Providing value engineered and innovative planning, design & construction of civil engineering and building projects including adoptable pumping stations & sewer works, retaining structures, industrial buildings & reinforced concrete storage facilities. 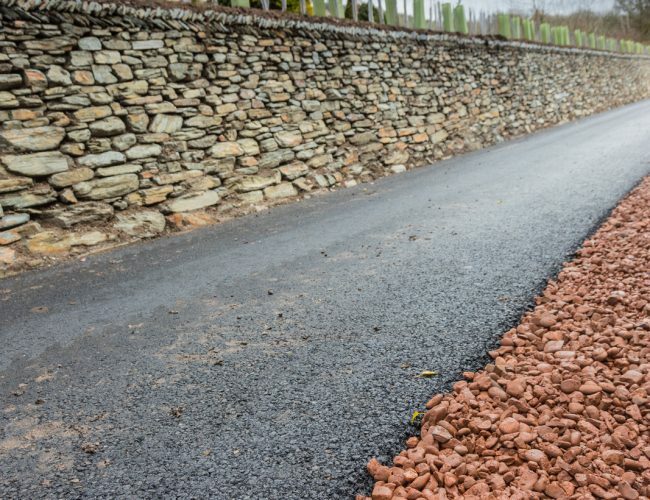 Reinforced concrete, composite, earth and water retaining and green engineered structures for, stone-faced banks, retaining walls, gabion walling, grain silos, loading bays, tanker delivery points and hardstandings. 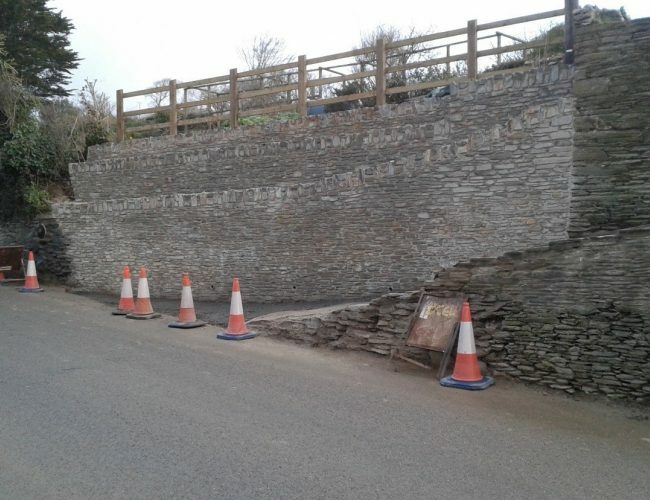 Our capabilities include piling, rock anchors, horizontal directional drilling, no-dig crossings, gabion and crib walling, shaft sinking as specialist engineering solutions. 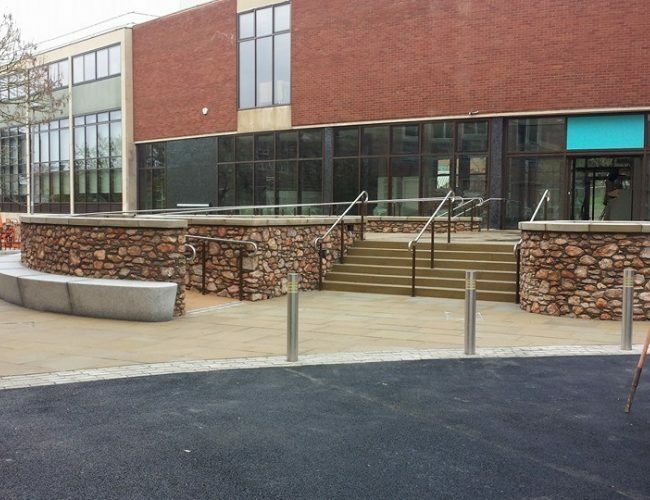 All aspects of hard and soft landscaping providing open areas for public spaces, pedestrianised areas, hotel entrances and formal gardens and environmental planting.